Hi there - I'm Laura. 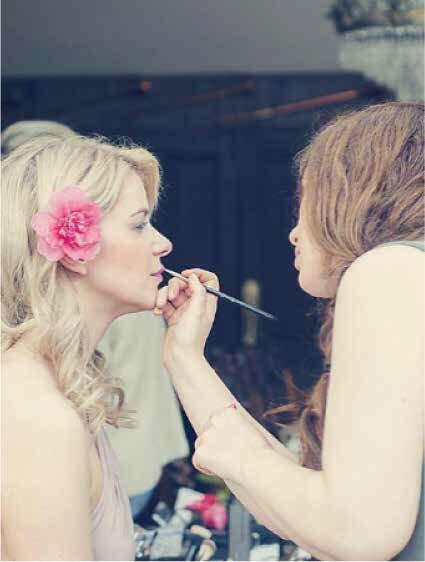 I am a professionally trained makeup artist, session hair stylist and aesthetician. I work mainly across Scotland with a studio base in Edinburgh; but of course, I am happy to travel to wherever you need me. I am available for Weddings, Commercial Work, Editorial, Fashion, Music, and Beauty for both public and private clients across the UK. Specialist areas include bridal, asian bridal, airbrushing, prosthetic and fx character makeup, glam makeup, male grooming and hair ups. *All the images of makeup and hair featured are from my personal portfolio.